Mark Jordan's interpretation of the classical French fish soup is a beautiful starter. He has fine-tuned and finessed the classic bouillabaisse recipe, whilst remaining true to its roots as a real celebration of local seafood. 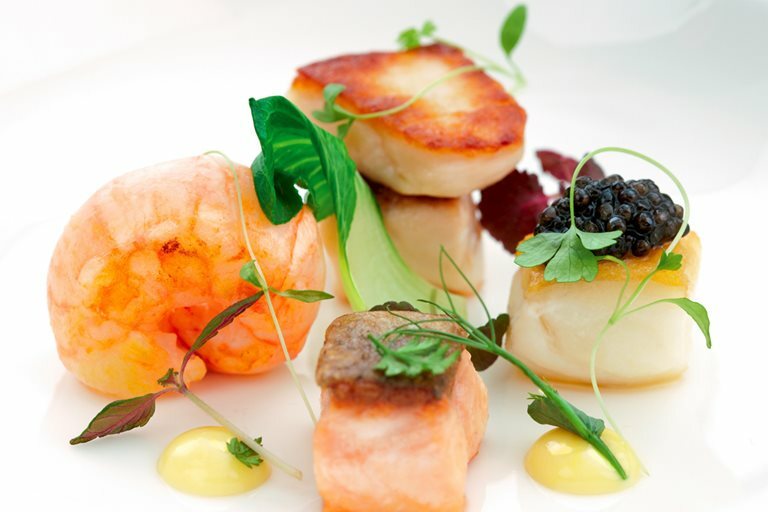 Mark Jordan made his name as head chef of one of the best Michelin-starred restaurants in Jersey.